Every new parent wants what’s best for their baby. If you choose to breastfeed your newly born, it’s important to understand that your dietary choices will influence your breast milk and therefore your baby’s diet. Breastmilk also contains sufficient amounts of iron for the baby’s needs but the level of iron in the breastmilk is reflected by sufficient levels in a breastfeeding woman. When breastfeeding, you do not need a special diet, but you do need to consider that you’re eating for two. Breastfeeding actually burns calories, approximately 425 to 700 calories per day, so it’s important to increase your caloric intake to account for your daily calorie requirements. While breastfeeding, it’s important to focus on protein-rich foods such as chicken, low mercury seafood, beans, and lentils. If you’re baby is gassy/colicky, avoid gas-producing foods such as broccoli, cabbage, and chocolate. Rosehips are high in vitamins A and C; vitamin C typically occurs in low levels in breastmilk since our bodies don’t store it. Our ND’s will assist you in developing a diet which contains the nutrients your baby needs. If you’re curious to learn more about this subject or would like to consult with one of our NDs feel free to book a visit or contact us. The way it’s talked about these days you’d think it was a bad word. 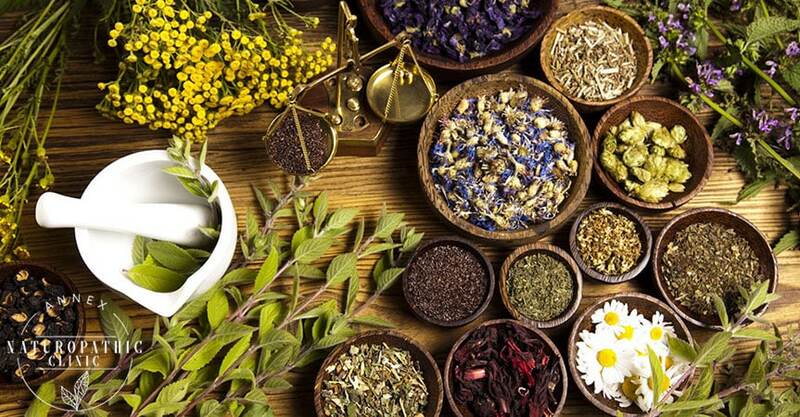 Let’s take a look at some of these symptoms, and then you can determine if you need to see a digestive health naturopathic doctor to help manage them. This means that there could be up to 13% of the population who don’t have celiac disease, but for whom gluten is still an issue. Do you have symptoms you can’t explain? Bloating is when your belly feels full and swollen, especially after a meal or foods that your body can’t process properly. Tired all the time, but can’t figure out why? Or maybe you’re feeling depressed and detached. 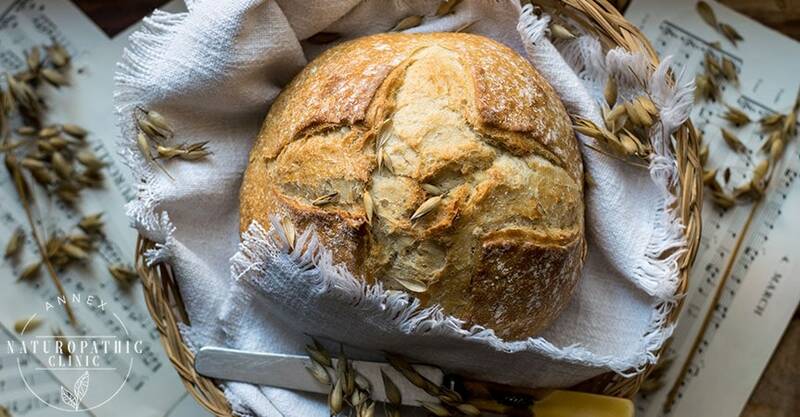 If you’re feeling sad or anxious and can’t figure out why, try cutting out gluten and pay attention to the effects it has on your mood. But if you haven’t changed your skincare, laundry, or sunbathing routine recently then maybe it’s something else. 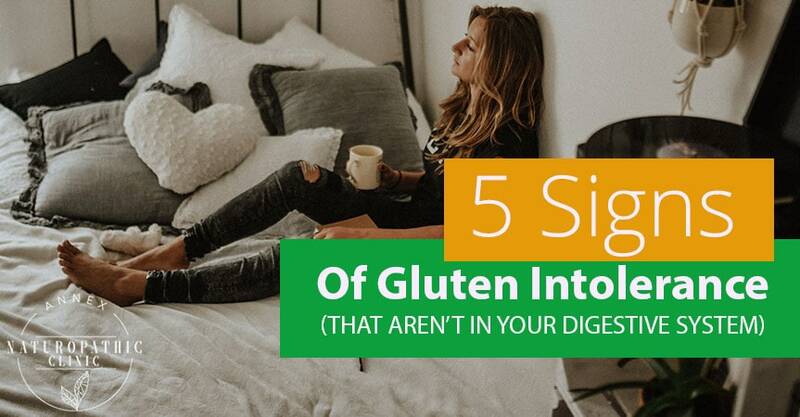 But if you’re experiencing joint or muscle pain and can’t pinpoint the cause, it might have to do with gluten.